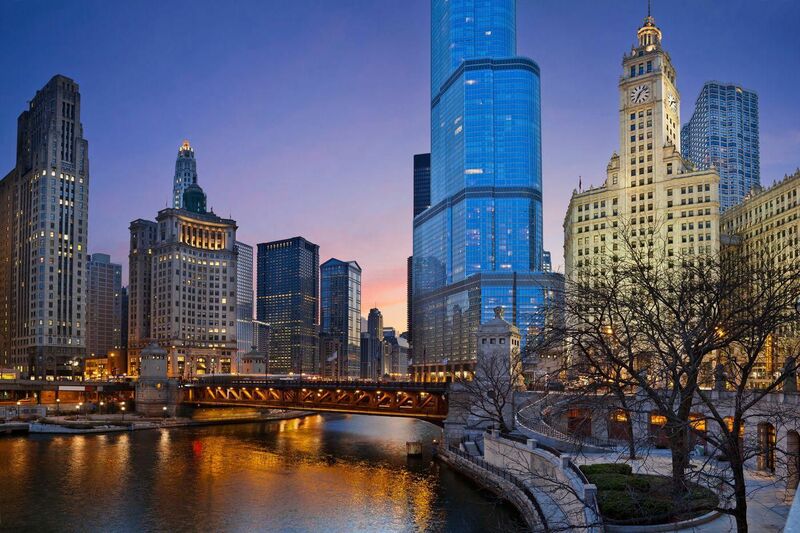 Condos are become rental properties at a brisk pace in Chicago, with more than 20 deconversions (Section 15 deconversions) in the city over the last two years as of July 15, Avison Young reports. The deconversions have been in buildings ranging from quite small — fewer than 10 units — to quite sizable, or more than 300 units, according to the midyear Condo Deconversion Report by Avison Young’s Chicago office, citing Real Capital Analytics data. The properties targeted for deconversion are generally buildings developed from the 1960s through the 1980s. Most are in popular city neighborhoods, such as Old Town, Lincoln Park and the Gold Coast.